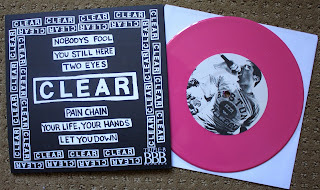 When this record came out on Triple B last year I made the mistake of ignoring it for whatever reason and missing out on the limited clear vinyl /100. This time I scored the most limited color from the 2nd press, pink out of /100. 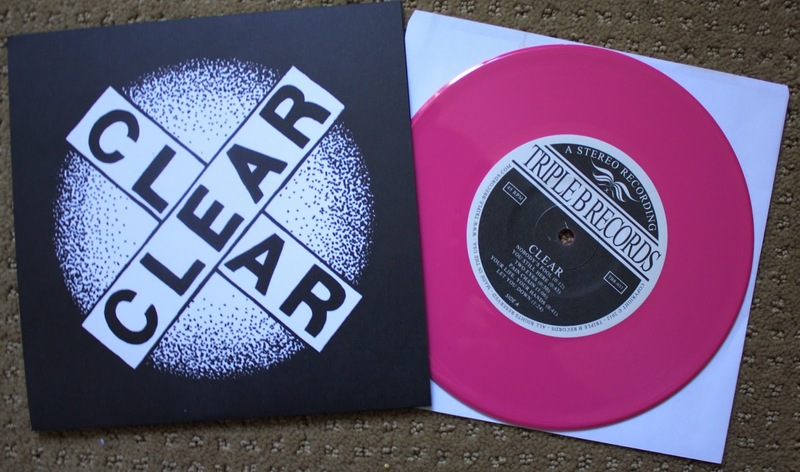 I have always had a HUGE soft spot in my heart for pink vinyl, so I am really digging this! Great choice by the label. Great record, if you haven't had a chance yet go check it out!